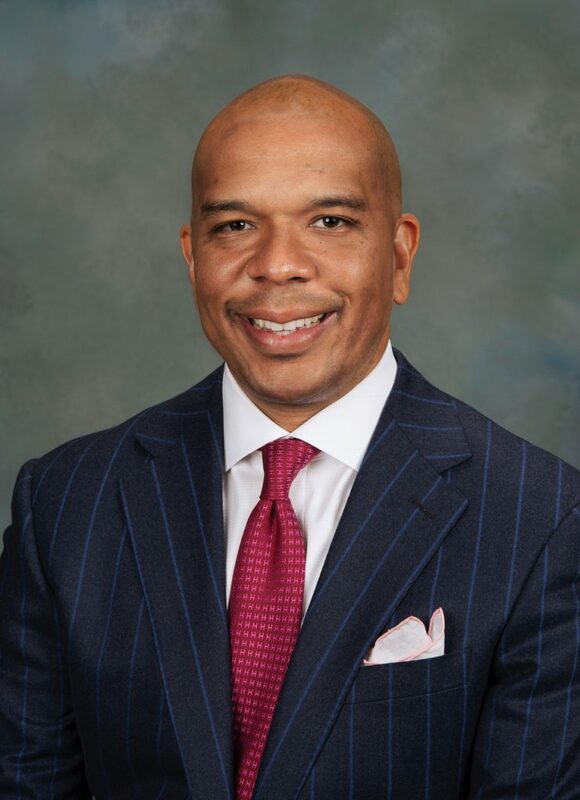 In addition to leading Alabama Power’s Human Resources organization, Jeff Peoples has been named executive vice president and chief administrative officer of Southern Company Gas. In his expanded role, Peoples will be responsible for Human Resources, Labor Relations, Environmental Health and Safety, Technical Training and Corporate Services for all Southern Company Gas businesses. 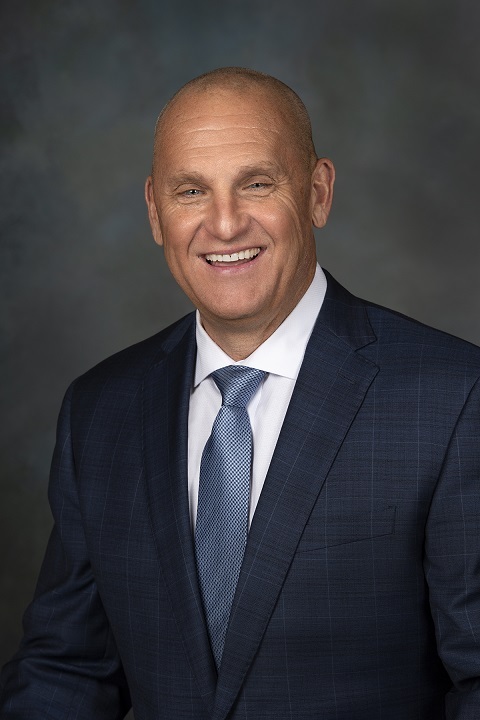 He also will serve as president of AGL Services Company, providing a single point of contact for the organizations that are directed by Southern Company Services – specifically the Technology Organization, Supply Chain, Fleet, Facilities and Compensation and Benefits. 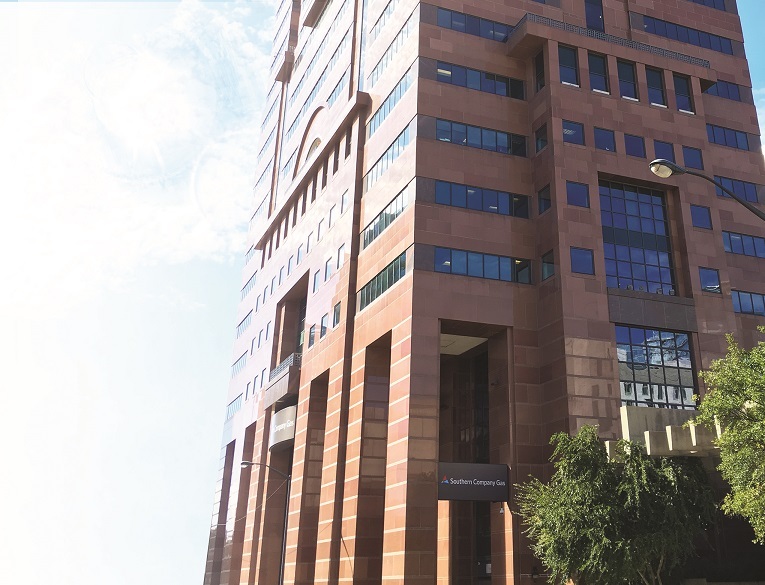 He will retain responsibilities for Human Resources, Labor and Safety at Alabama Power, as well as his recently announced system HR role in which he has responsibility for external labor.